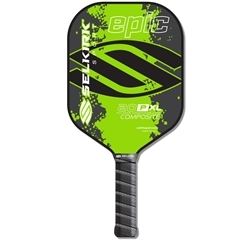 Tennis Court Supply has everything a Pickleball enthusiast needs, including a great selection of Pickleball paddles suitable for beginners and experts alike. 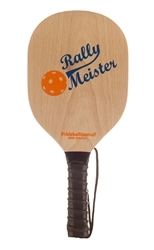 We carry classic wooden Pickleball paddles for those who prefer a heavier paddle or simply enjoy traditional equipment. 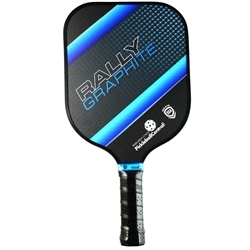 We also have graphite Pickleball paddles, a favorite among adult players, and composite Pickleball paddles made of advanced aerospace materials. Our selection ensures you'll be able to find paddles that fit both playstyle and budget. Our Pickleball supplies don't end there — we have everything else you need to set up a perfect Pickleball court for all ages and in any facility. Please contact us if you have questions.